ON SALE! SAVE 50% Have you ever looked at your photos and wondered when and where they were taken? Do you need to provide photos for an insurance claim? If you answered YES, then join the tens of thousands of people around the world who use Snap Date to manage their photos every day! Get it today before the price goes back up! Snap Date shows you the date, time and location your photos and videos were taken. 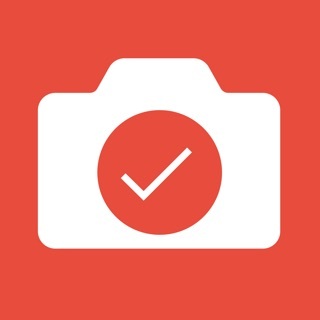 It lets you easily create timestamped versions of your photos to share with your family and friends. Snap Date is also great for documenting insurance claims. •	A beautiful, simple and intuitive interface. 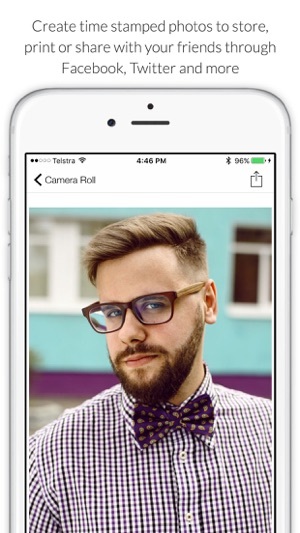 •	See exactly when and where your photos and videos were taken. •	See the date and time displayed correctly according for your language and region. 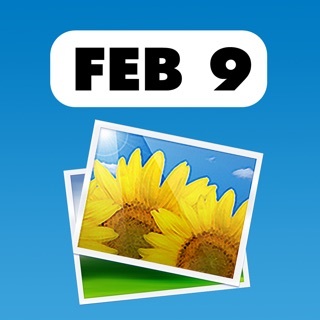 •	Easily create and save an attractive timestamped version of any photo. 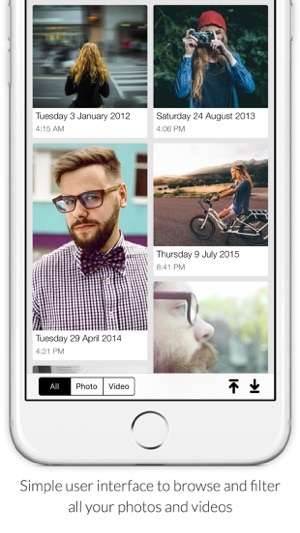 •	Share your timestamped photos with your friends by email, Facebook, Twitter, Air Drop directly from Snap Date. 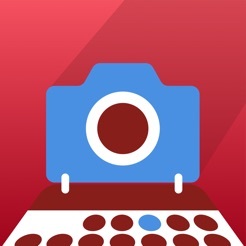 •	Print your photos via Air Print. 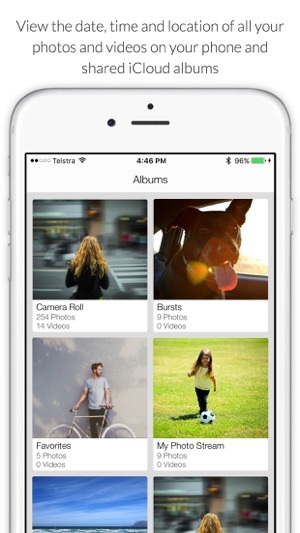 •	Access all your photos and videos on your device and on iCloud. "I was wondering why something so simple as the photo date and time was not easy to find on my iPod when I started filling in my sons baby book. I have tons of photos and until this app the only way to find the date and time was to hook up to a computer and view each photos properties (what a pain!) This app is awesome!" "I love this app, it really helps me to know when I took these pictures specially if I want to use them as an evidence." "Perfect just what I was looking for!" "I bought this app and tested it out and found it to work as advertised with no trouble at all." I love this app, it really helps me to know when I took these pictures specially if I want to use them as an evidence. Given 5 stars after last update which added U.S date format. I bought this app and tested it out and found it to work as advertised with no trouble at all. Good app at a very cheap price.